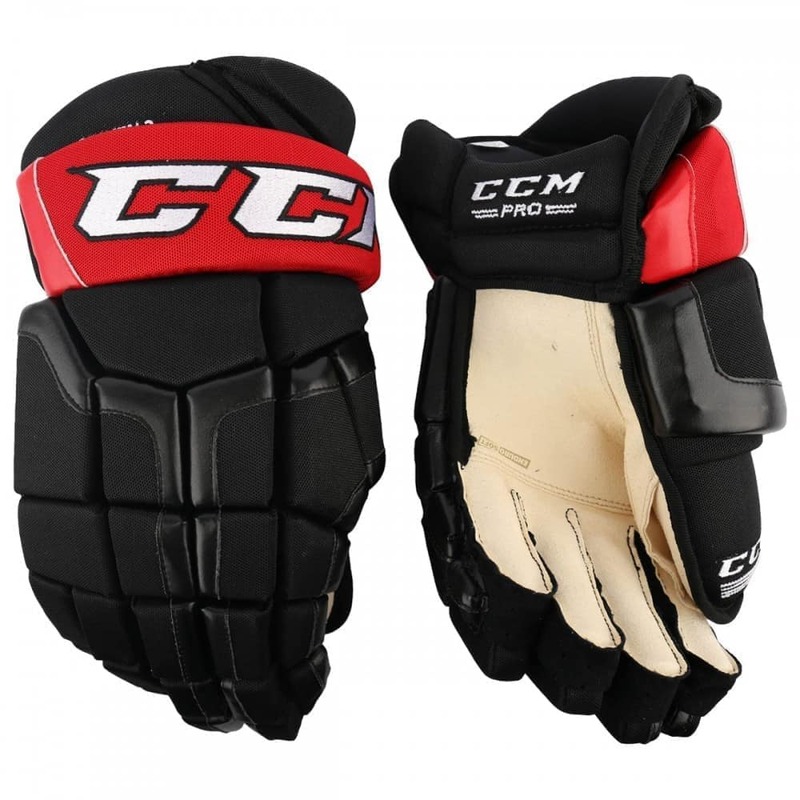 The Classic 4-Roll model remains the most popular glove style on the market today. 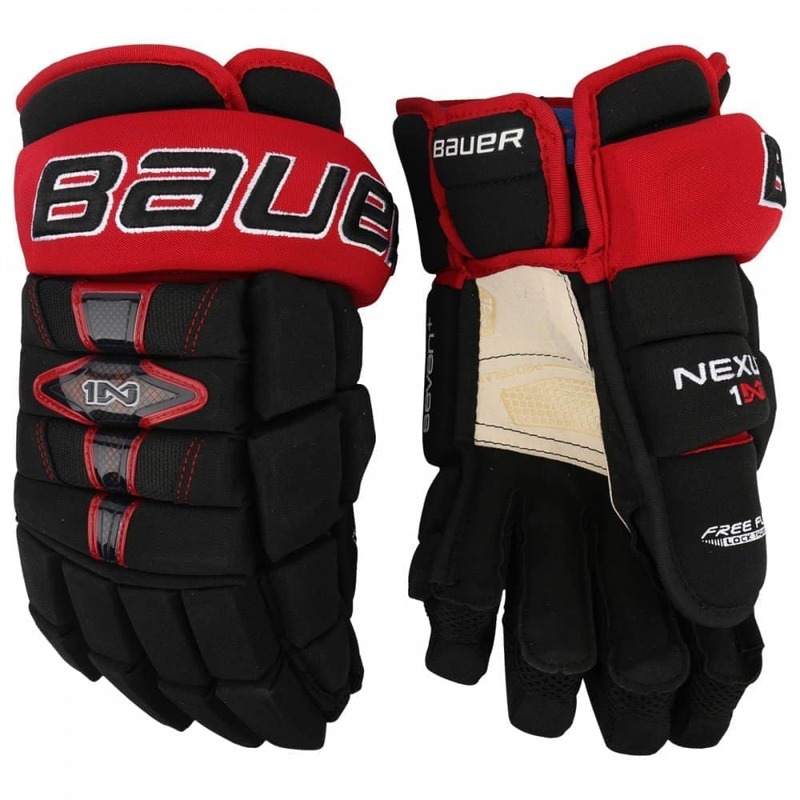 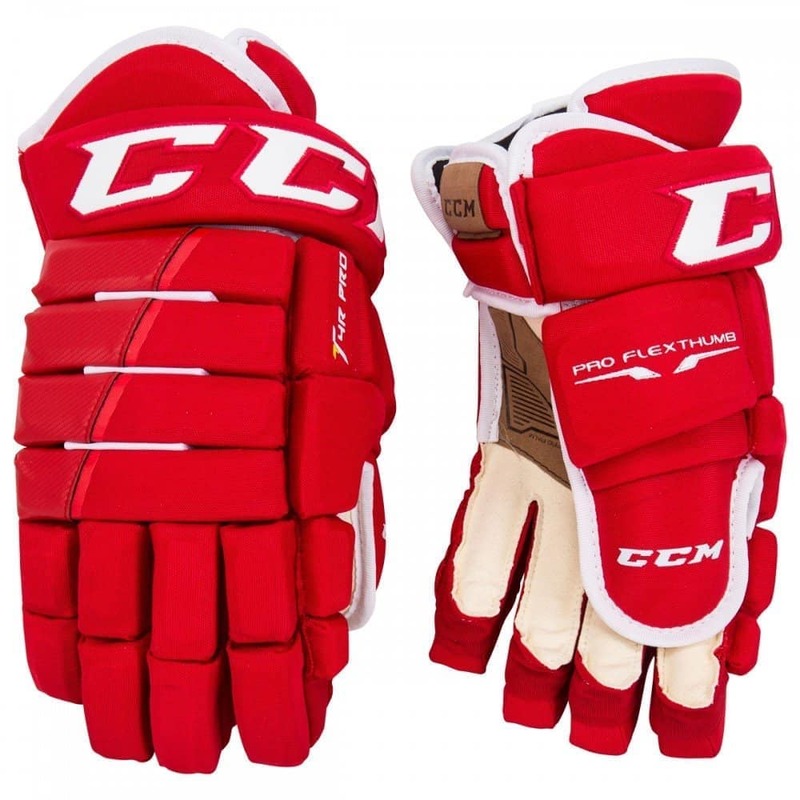 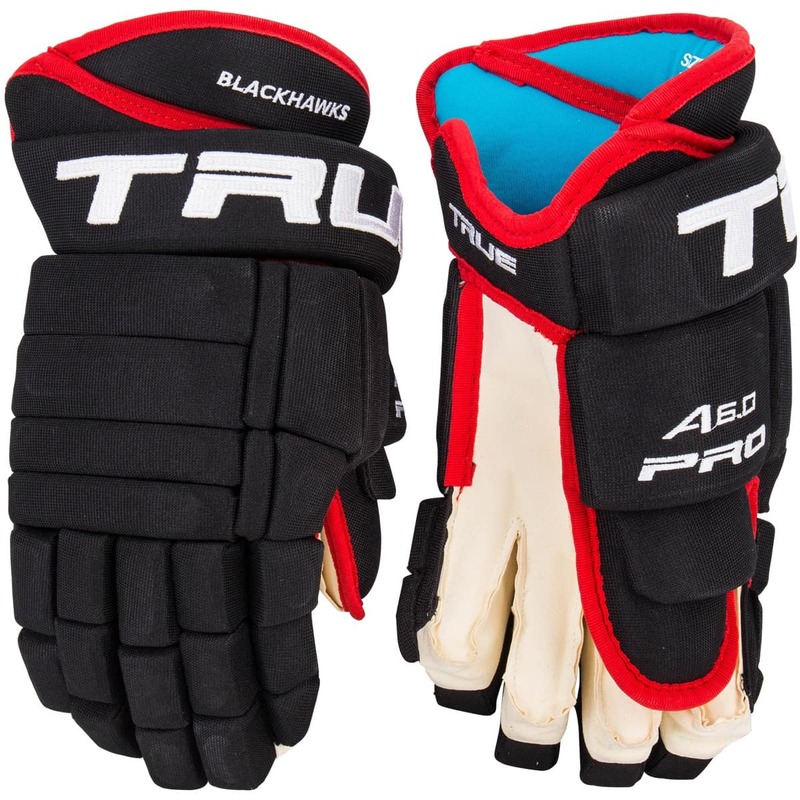 The relaxed fit provides optimized mobility and full range of motion while keeping the hand of the player fully protected against impact from puck and the opponent’s stick. 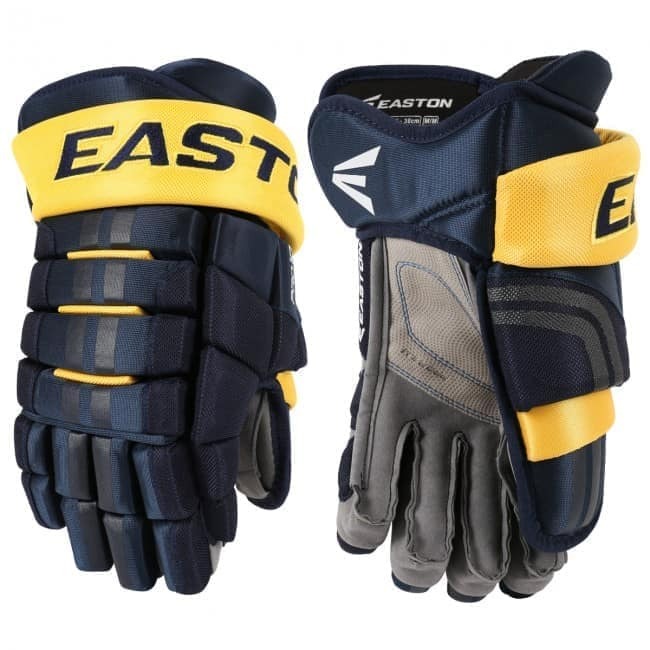 PRO Grade EPP foams in 24mm thickness combined with 1mm PE insert provide the most advanced build in protection of any glove on the market today while maintaining an ultra-lightweight construction.